Software normalization (or recognition as it’s also known) isn’t particularly new, but it’s becoming an increasingly hot topic from an ITSM perspective, driven by demands for normalized software data to populate the CMDB. In the majority of cases, it simply doesn’t make economic sense for organizations to undertake the work required for software normalization themselves using internal resources. This has led to many solution providers developing software normalization services underpinned by a comprehensive database which is effectively used as a source of reference to decipher inventory data and identify licensable applications. When it comes to promoting the effectiveness of their normalization capabilities, too many providers focus on the size of their software database, making a song and dance about the fact they have hundreds of thousands of entries. However a vast amount of this data isn’t really commercially relevant. While it may be of use from an operational or technical perspective, the value offered in terms of licensing and compliance is limited. A more meaningful measure might be the number of licensable applications actually included within the database. But that measure on its own still isn’t sufficient. We have to consider quality. 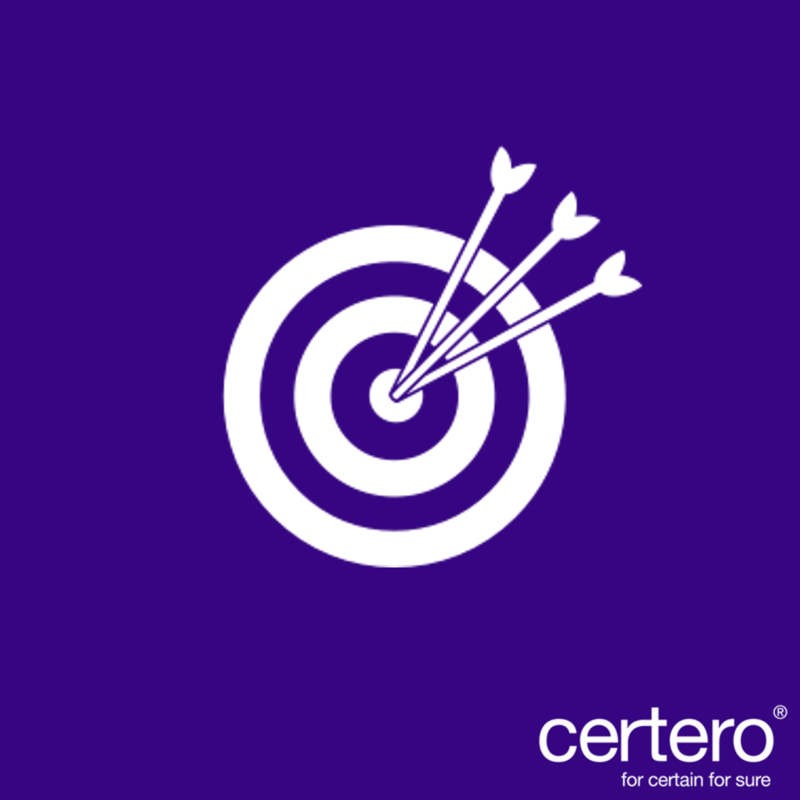 In Certero’s experience, the value of understanding how the software vendors themselves define their products is essential for developing an effective normalization database. Most vendors utilize SKUs (stock keeping units) which are each vendor’s definitive identifier for each software application. Hence using these SKUs is the only way to ensure zero ambiguity and accurately populate the normalization database. Ready to use SAM to its full potential? Get in touch with Certero today.